Readers are advised to please purchase the book from Amazon. Those who cannot afford to purchase can please download from the link below. A history of the family of Mirza Husayn Ali Baha’u’llah (d. 1892) told from their own perspective. 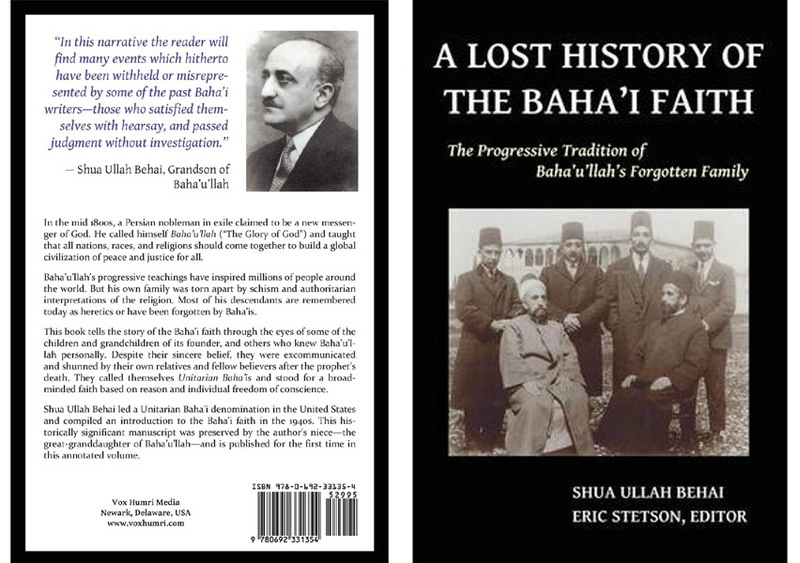 These are those Baha’i family of Baha’u’llah whom Abbas Effendi ‘Abdu’l-Baha made Covenant Breakers and ostracized from the greater Baha’i sect. This book is the first of its kind and an important historical document.